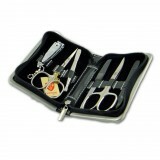 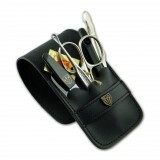 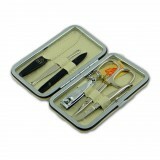 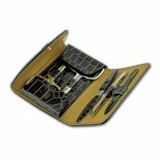 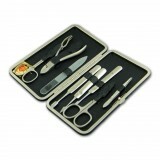 3 Swords 5-Piece Manicure Set Button Case - Brown ..
3 Swords 5-Piece Manicure Set Fold Case - Black ..
3 Swords 5-Piece Manicure Set Hard Case - Black ..
3 Swords 5-Piece Manicure Set Hard Case - Burgundy ..
3 Swords 5-Piece Manicure Set Hard Case - Cream Ostrich ..
3 Swords 5-Piece Manicure Set Oval Hard Case - Black ..
3 Swords 6-Piece Manicure Set Fold Case - Black ..
3 Swords 6-Piece Manicure Set Zip Case - Black ..
3 Swords 8-Piece Manicure Set Hard Case - Black Ostrich ..
A fantastic gift set, containing Arlington Shaving Soap and a quality shaving brush. 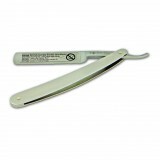 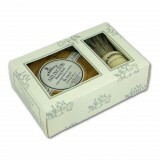 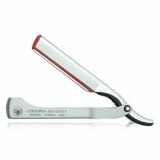 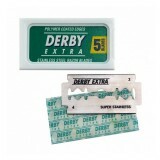 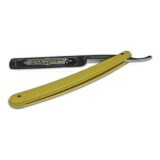 The hand tur..
Derby Extra double edge razor blades made from stainless steel. 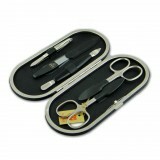 Contents: 5 blades .. 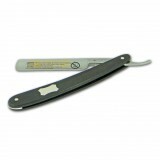 The Dovo 'Disposable' range are light-weight, perfect for travelling, and require no maintenance ..
Dovo Leather Balm - for razor strops. 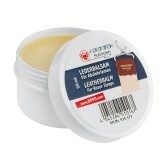 This leather balm should be worked into the leather of ..
Dovo Razor Strop - Large. 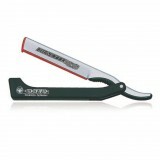 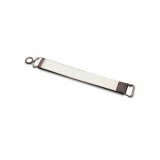 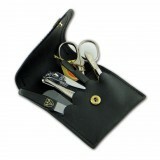 ..
Dovo Razor Strop - Medium. 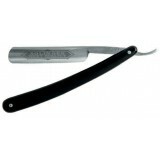 ..
Dovo Straight Razor 'All Steel' - Satin Blade - Stainless steel, 5/8” full hollow ground ..
Dovo Straight Razor 'Astrale' - Ebony Blade - Carbon steel, 5/8” half hollow ground Etc..
Dovo Straight Razor 'Best Quality' - Black Blade - Carbon steel, 5/8” half hollow ground ..
Dovo Straight Razor 'Best Quality' - Blond Blade - Carbon steel, 5/8” half hollow ground ..